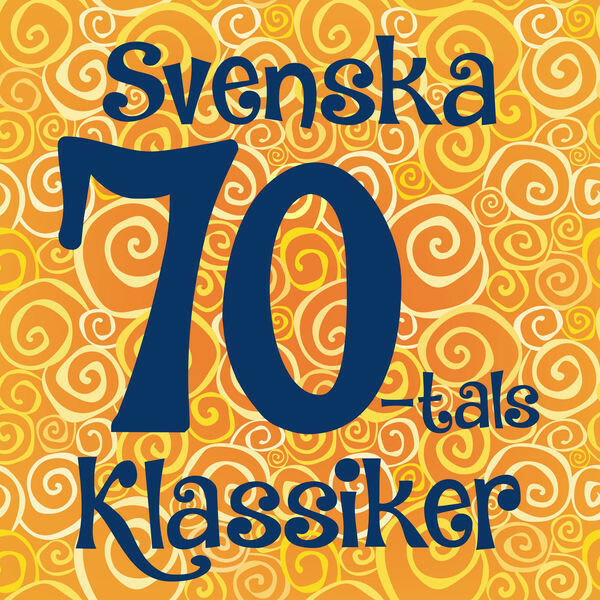 Sveriges Jazzband (lit. 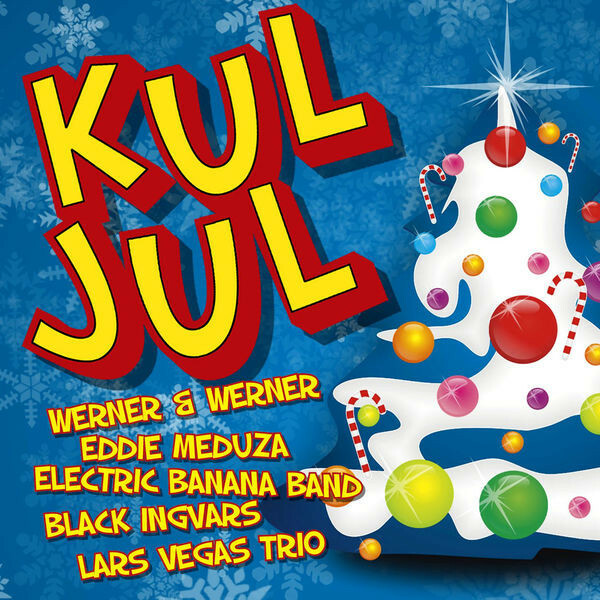 Sweden's Jazz Band) was formed in 1969 from the East End Jazz Men which was founded by Eddie Bruhner in 1955. The orchestra typically plays happy traditional jazz covers with Swedish lyrics by clarinetist and singer Gösta Linderholm. During Gösta Linderholm's leadership 1969-1974, the orchestra started putting more emphasis on humor and entertainment and become a quite popular show band that often appeared on Swedish television during the 1970's. 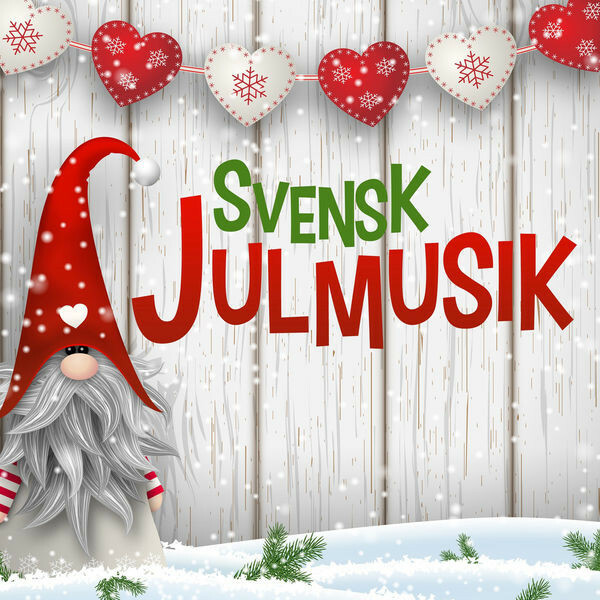 After his departure, Linderholm has continued to work with the orchestra as an occasional guest star. 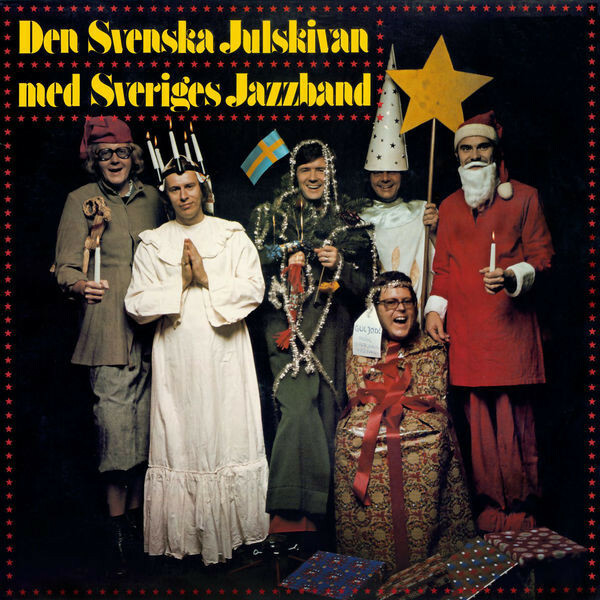 Sveriges Jazzband has released 15 albums, worked with jazz legends like Wild-Bill Davison, Kenny Davern och Jo Newman, made several tours in e.g. the US and South-East Asia, and represented Sweden in The Sacramento Dixieland Jazz Jubilee no less than five times.